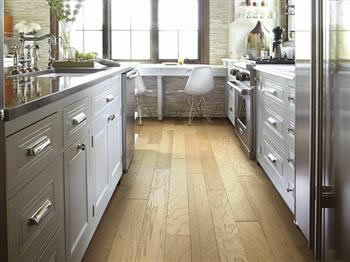 Hardwood flooring can help to bring new life and warmth to a room. When laid properly, it will also help to boost the value of your home. Unfortunately, traditional hardwood flooring also needs a lot of maintenance. Engineered brushed suede combines fabric and wood to create an incredible floor that is soft, yet durable. 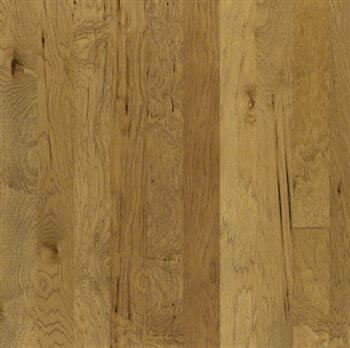 This gives you a comfortable floor that is soft to the touch, yet durable enough to handle heavy pieces of furniture. The flooring’s finish will also last for years to come without having to invest in expensive equipment. Just follow the care instructions and you’ll have a breathtaking floor that will bring a smile to your face each time you come home. Nominal Face Thickness (inches) : 1/14"